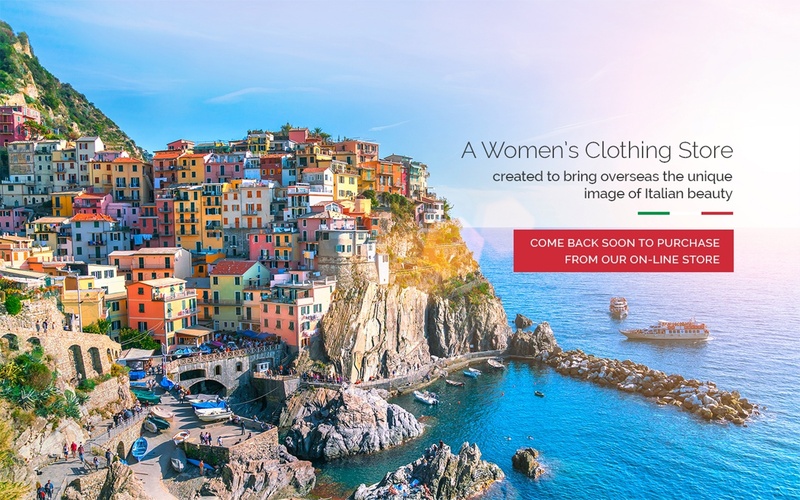 AmaItaly Sarasota is a women’s clothing store created by Italians who have decided to bring from overseas the unique image of Italian beauty and aesthetics to conquer and fascinate every woman and man making them feel like a star every day. We serve across Sarasota, Bradenton, Lakewood Ranch, Longboat Key, Bradenton Beach, Venice, Englewood, Siesta Key, Tampa, St Petersburg, Clearwater, and Naples, Florida. 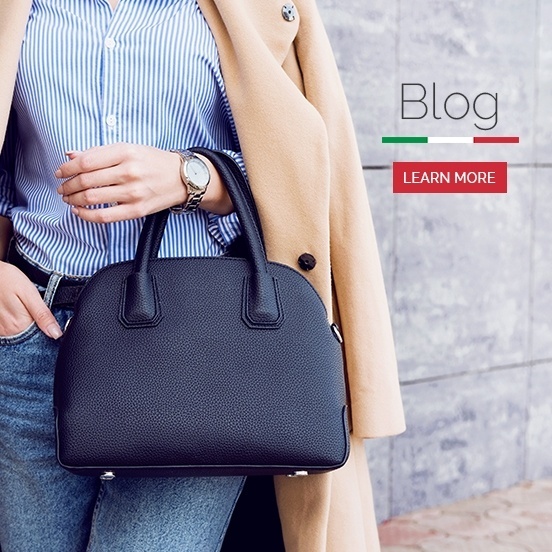 Since not everyone has the ability or time to come to Italy to do shopping, we want to bring to you affordable beautiful handmade Italian leather products at the right price. 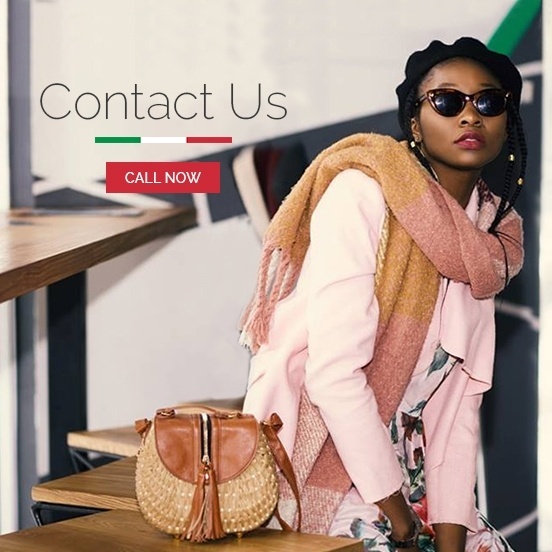 With that in mind, we use factories that produce and manufacture quality merchandise for quite some time so to provide you, our customer, with these beautiful clothing items as well as hand-made Italian leather goods. Created by Italians who decided to bring the unique image of Italian beauty and aesthetics to the USA. Located in Sarasota, Florida.